Here is a page from a tour programme. 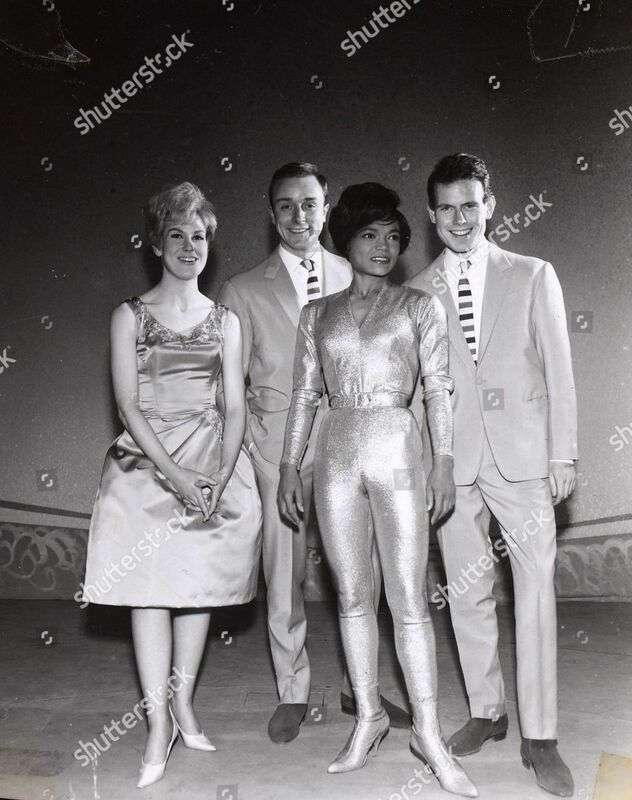 This was a Bobby Vee tour in 1962. Has it been posted before? Not sure Donella but its nice to see it again. I love all Springfields pics. Wasn't she just the cutest. Thanks for posting this Darren. Nice to see this oldie on this thread Darrren. An oldie but goodie Clive.